You can register at any city recreation facility including Arthur W. Christopher Community Center, Bees Landing Recreation Center, James Island Recreation Complex, St. Julian Devine Community Center, or the Recreation Main Office. You can also register online through Recreation Online. Each day of camp offers themed robotics models, creative free build and LEGO® group play, STEAM-oriented challenges & fun, games & activities, snack & drink, crafts, and more! We learn, we build, we play...with LEGO® Bricks. Join us at this musical theater camp hosted by Dance.Laugh.Learn with an emphasis on singing, dancing, and acting. 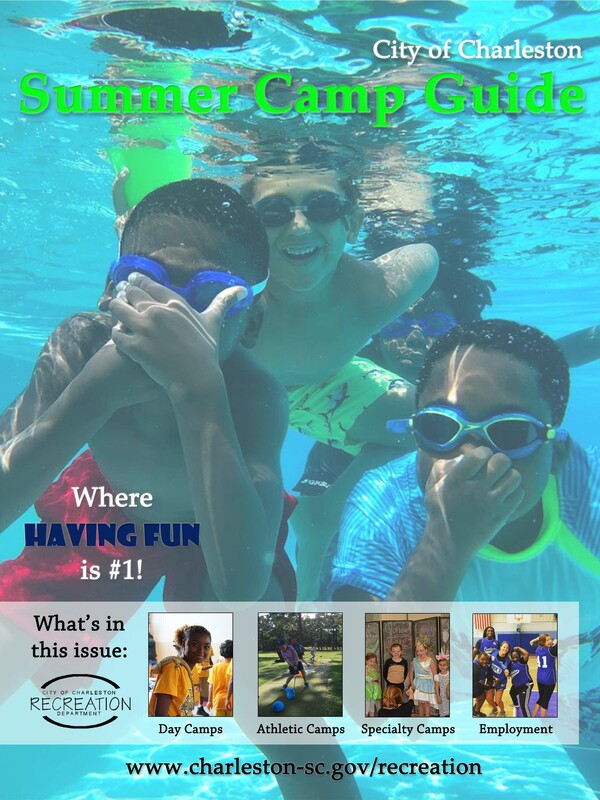 This camp will pull together the student’s fine/gross motor skills, musical ability, peer relationships, imagination, and communication skills. This camp will include art, crafts and games aimed to help strengthen social and emotional learning on self-presentation, introductions, body language, self-control, gratitude, dining etiquette, and more. The innovative curriculum extends beyond physical activity to incorporate values like respect, sharing, teamwork, encouragement, and cooperation. The first hour of ballet camp will be a formal ballet class. The second hour will include a ballet-related craft and dancing games. *Extended care is available after all specialty and athletic camps held at BLRC for $50 per week per child. Must be ages 6-12 because child will be joining Camp Live Oaks day camp. For more information, please call (843) 402-4571. Come spend an exciting week creating art with clay, chalk, paint, oil pastels, and more. This camp will inspire kids with art history as well as seasonal and local influences to create art. Each day of camp offers themed robotics models, creative free build and LEGO® group play, STEAM-oriented challenges, games, snacks, crafts, and more! Each camp offers themed robotics models from Space & Star Wars curriculum, creative free build and LEGO® group play, STEAM-oriented challenges, games, snacks, crafts, and more!